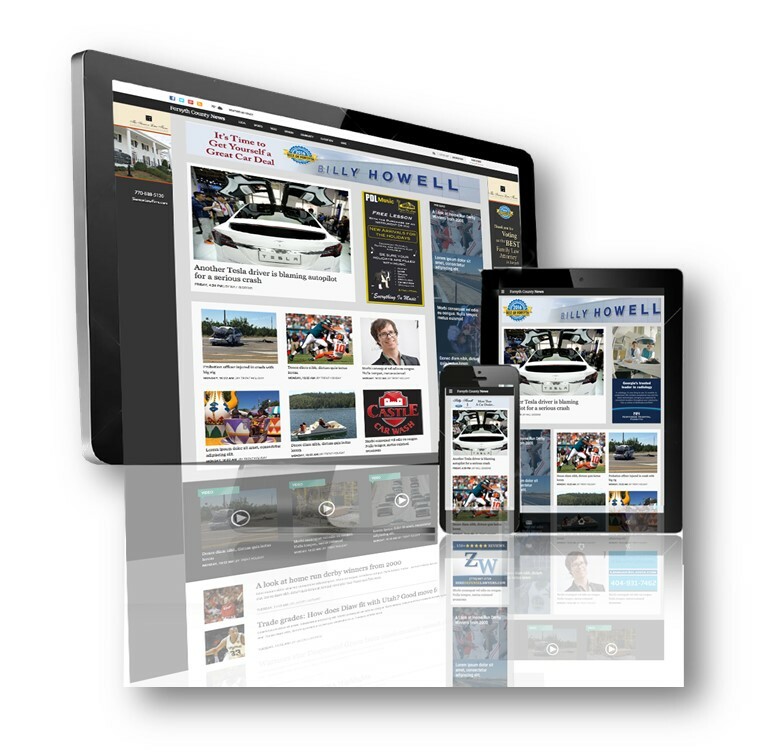 Increasing readership with incredible user experience that has infinite scrolling on ANY device! Get content through ANY sized Web interface device AND/OR as apps on ANY Apple, Android, Microsoft phones! Classifieds Web integration with Account Scout on ANY device! Reduce Ad blindness/Increase Ad Awareness on ANY device! Manage ANY content (and advertising) on ANY device from ANY where!